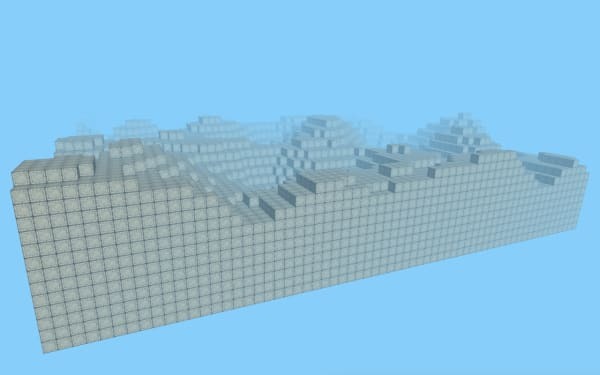 Voxel engine written with raw WebGL (no libraries) and inspired by Minecraft. 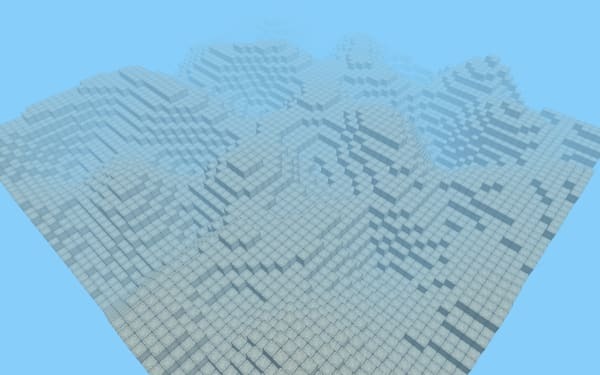 The terrain is procedurally generated and editable. Fly through the world using WASD, Shift (fly down), and Space (fly up). Left click to place a block. 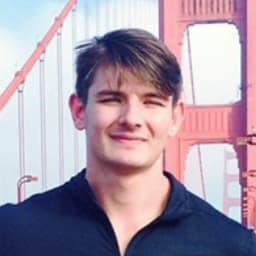 Right click to remove a block. 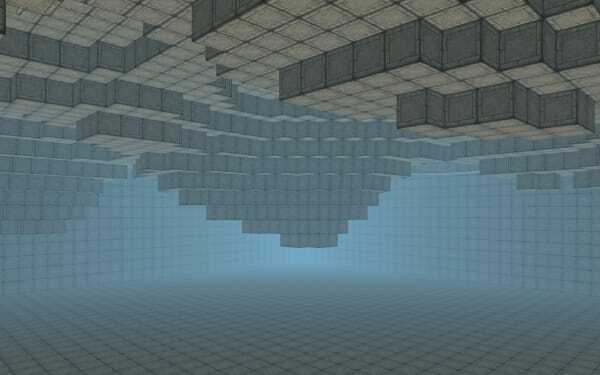 Level is defined as a 3D matrix. 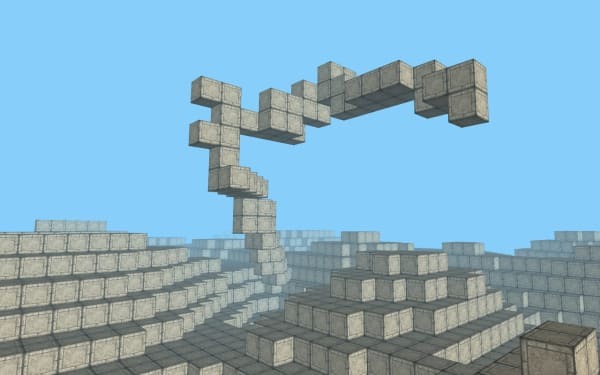 Blocks can be created and destroyed. 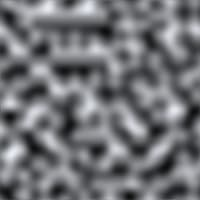 Terrain is procedurally generated with Perlin Noise.